Ewen Bell is back in the land he loves, the Arctic. His highly individual images so perfectly capture this very special environment, you'll need to put on a beanie and scarf just to look at them. 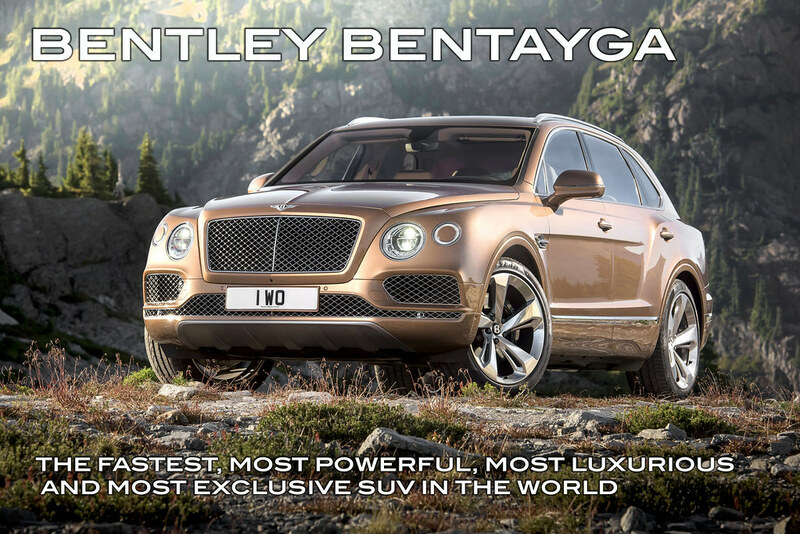 Britain's illustrious Bentley Motors are understandably excited about their all-new Bentayga SUV and so are TTWs Roderick Eime and Mike Butler who are among a very few select Australian media invited to preview the model when it breaks cover in Australia this week in the lead-up to the Australian F1 GP. Get in touch now if you'd like editorial and images for your publication.